Put yourself in a job — and culture — you love. job that makes you happy? Employees are this company’s #1 asset, and we work hard every day to demonstrate how much we value each of them. The leadership team at Alive & Kickin’ makes people the priority, doing whatever it takes to create a positive workplace where people are recognized, rewarded and encouraged to grow. In addition, we pay competitive wages, offer amazing benefits, and make sure employees who want to advance have clear paths to follow. Make your next career move the right move. 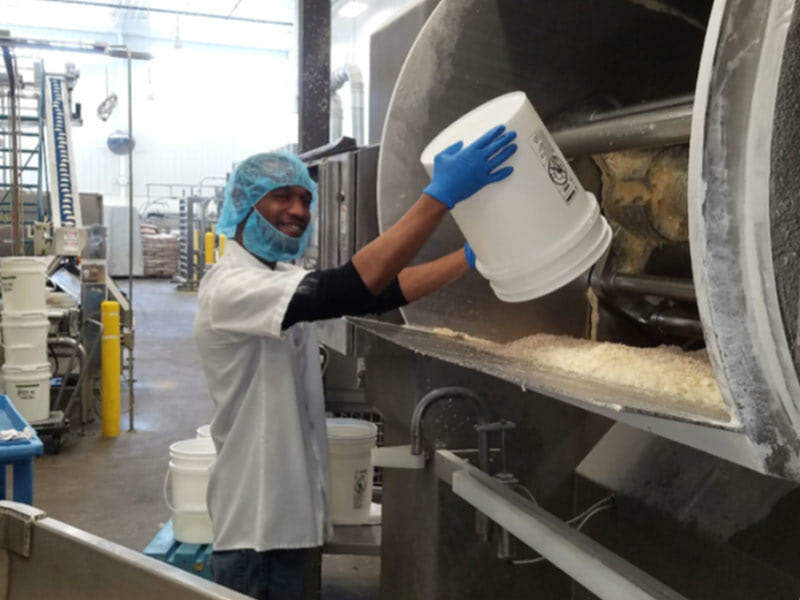 Join one of the nation's foremost producers of pizza crust and pizza dough products. Become part of a valued workforce that began with just 20 employees and now numbers 450 strong! Great jobs AND great products since 1989! AK Crust earns customer loyalty by providing high quality products and services. We recognize that the efforts of each and every employee are essential to meeting the needs of our customers. Our strategy: build a thriving, successful brand while making this a truly great place to work! 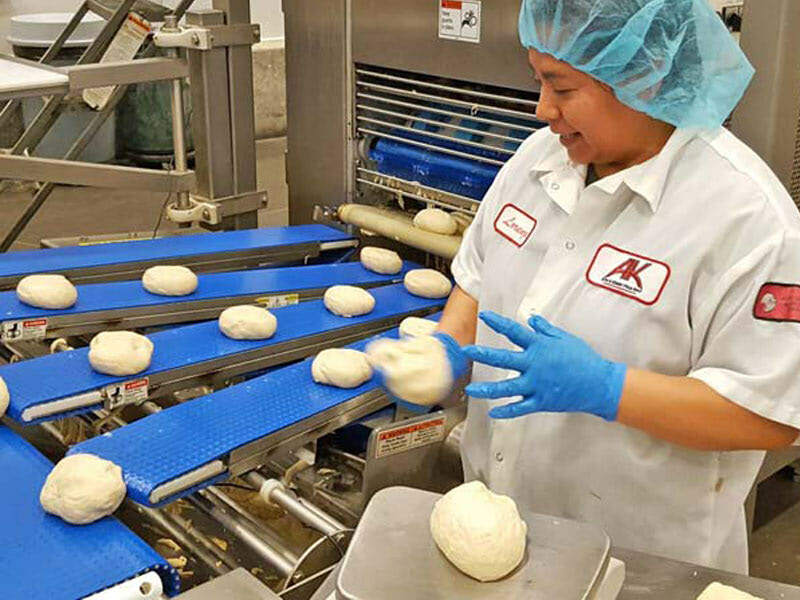 Employees of AK Crust enjoy competitive wages, amazing benefits, and a clear path to advancement. Providing opportunity for career development is part of our Mission. If this sounds like the right place for you, tell us now! AK Crust is offering great jobs at four facilities in Green Bay, Wisconsin, and one in Prior Lake, Minnesota. See below for our current career opportunities! We make great crusts for the top pizza brands in North America. Safe, quality product within specifications delivered on time.